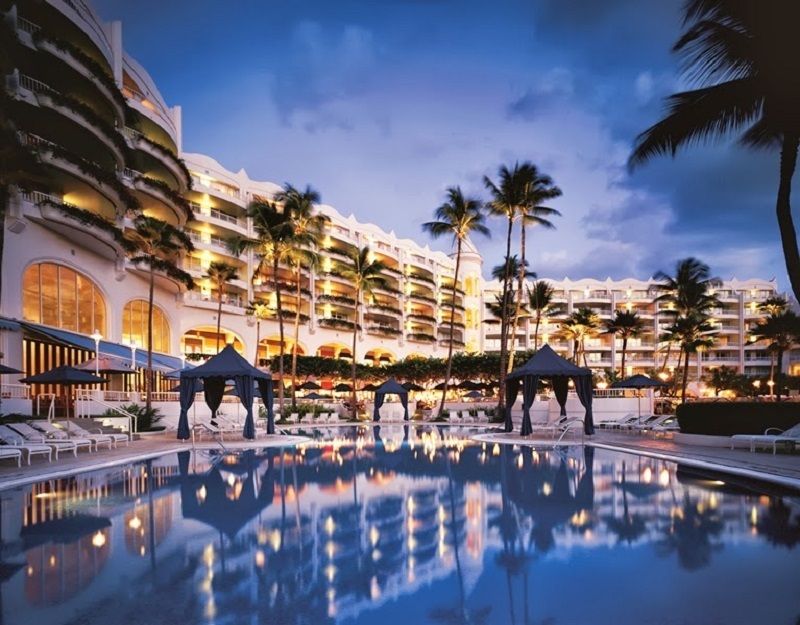 Nested on the pristine white sands of Wailea, The Fairmont Kea Lani is a luxury oceanfront resort with spacious suites and villas that encompasses 22-acres of tropical landscape on Maui's southern shores and offers warm and personal service which portrays the essence of aloha. 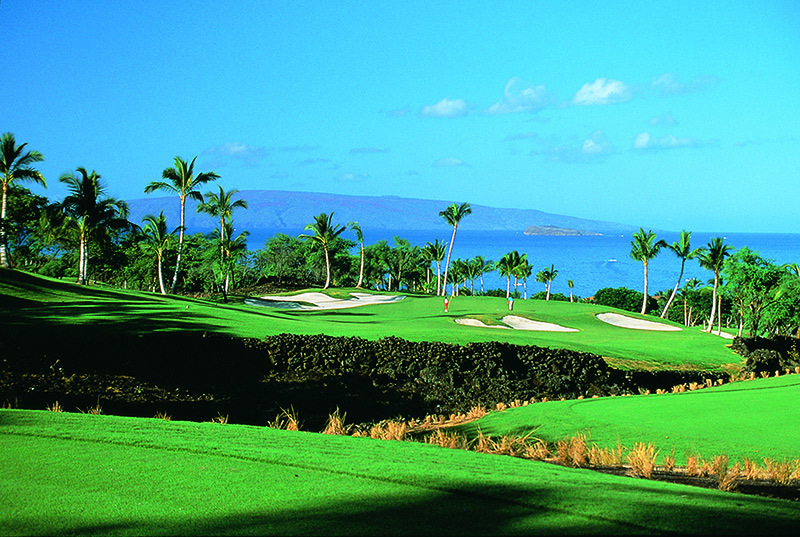 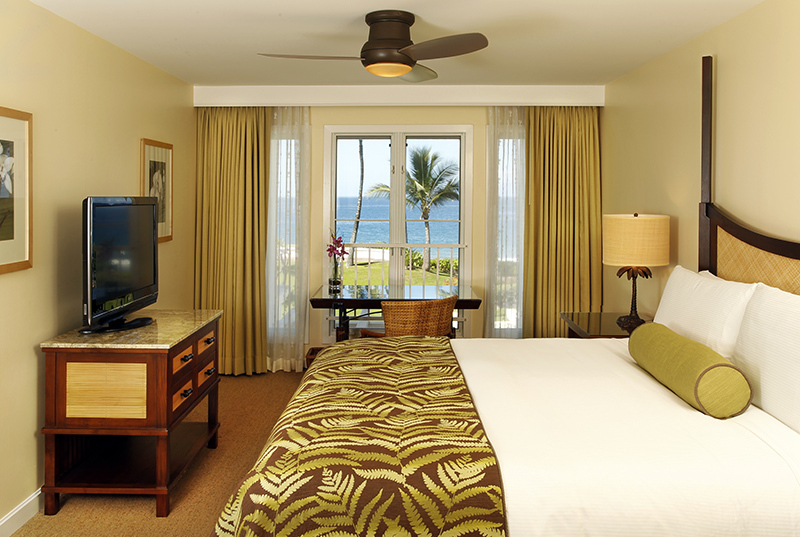 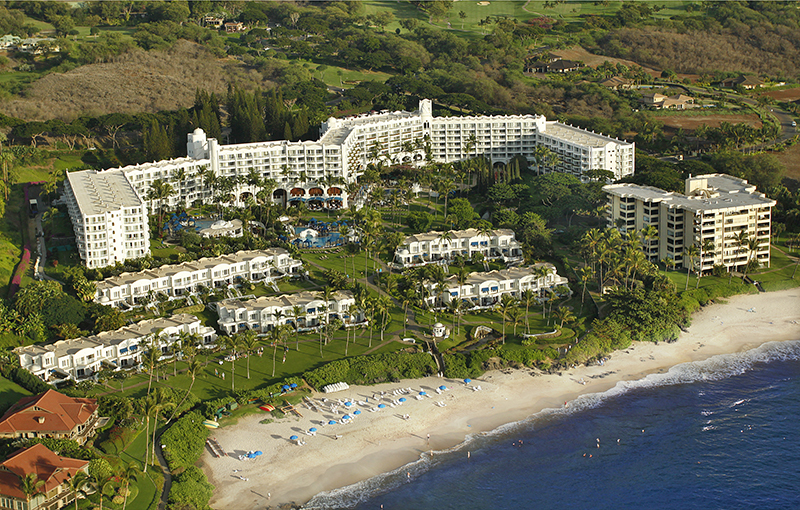 Resort amenities include three swimming pools, quality dining in four restaurants, the award-winning Spa Kea Lani and a variety of recreational activities featuring championship golf and authentic Hawaiian cultural experiences which are sure to delight romantic vacationers and families alike. 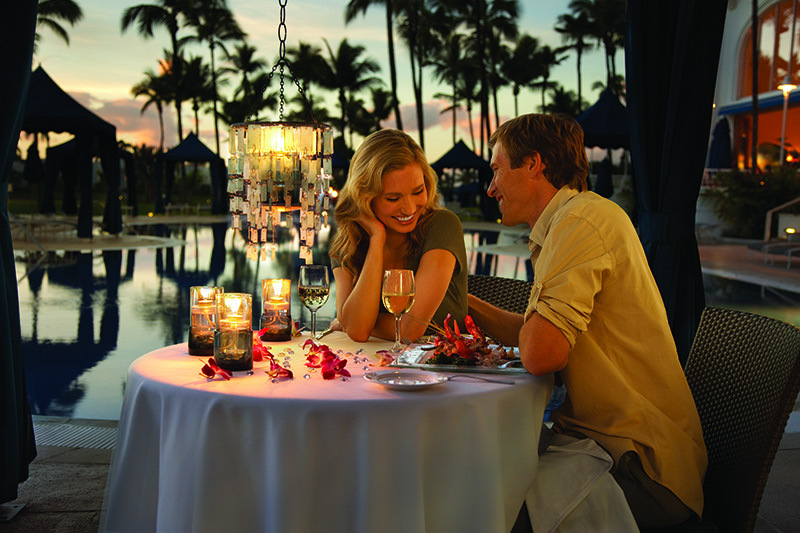 Polo Beach Grille & Bar – great place to go for expansive views of the neighbouring islands or when in season, to catch a glimpse of the majestic humpback whales.